is currently pursuing her Bachelors in Elementary Education from Delhi University. She is associated with the Bhumi’s Ignite programme. As a volunteer-teacher, it is only after being part of Bhumi I got such a flexible classroom. As a volunteer-teacher I have the power to give directions to my class in my own way while working with Bhumi. This gives me the opportunity to explore different teaching methods and make education as inclusive as possible. 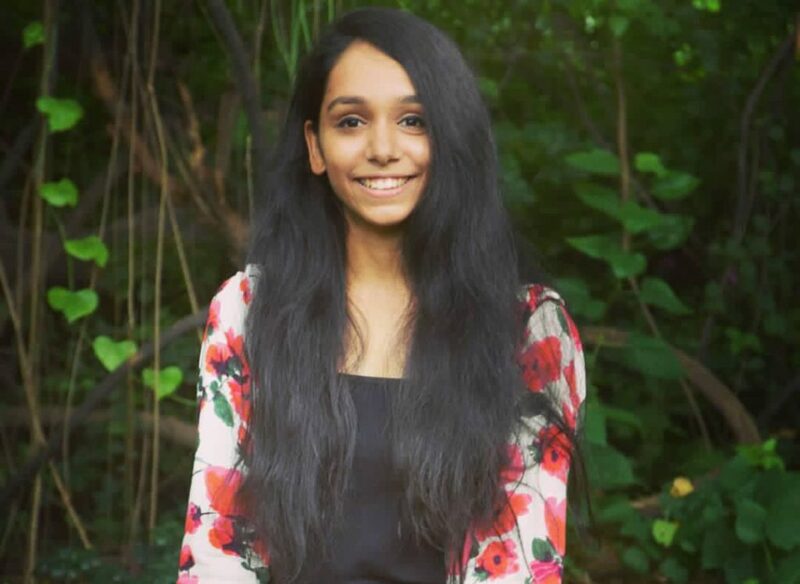 I am an undergrad student and volunteering with Bhumi has helped me evolve as a person. My experience with Bhumi is rich and teaching children in shelter homes has helped me develop a different perspective about life. It wasn’t just limited to learning or teaching. I got to know up close the harder reality of life that a lot of people face. It made me realise that life is not just a happy bubble but it’s much more than that. I also realised that India has a lot of potential, which isn’t being used at its best. And we, as educators are supposed to go a long way. When I joined Bhum, I got a chance to interact with one student, who was differently abled. In the beginning, I couldn’t interact with him, but he wanted to do all the activities like other students. So, one day he approached me, and he started teaching me the sign language. It took me two weeks to learn it, and once I got it, he got into my process. Therefore, at this moment, tables turned, and I wasn’t the teacher anymore. And it made me realise that it’s not the teacher who is imparting education, rather it’s a symbiotic relationship. I’m currently working with the Ignite programme with Bhumi running in Delhi’s Tis Hazari centre. The programme is very successful in Delhi. We are working to make it more effective and improve certain aspects of the programme. I largely work with centre management and teaching process. One day after the classes were over, I asked everyone to have a singing session. One of the students, started singing in full swing, with loud voice and many kids joined him. The song was about Mothers. It told the story of a mother and her child and all the good times they spent together. I couldn’t stop smiling. At the end I asked him, where his mother was, and he said his parents were no more. My eyes were with tears, and it made me realise that children have such strong willpower. That day students taught me one of the most important lesson in life that no matter what happens we must keep going.